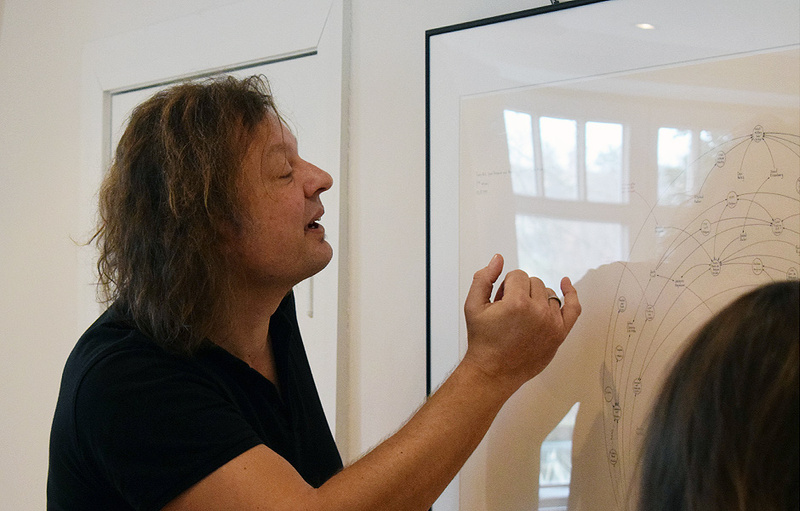 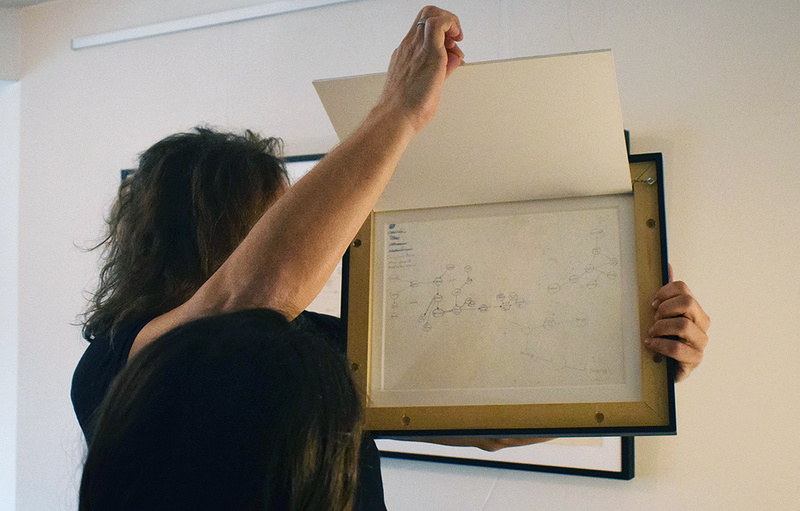 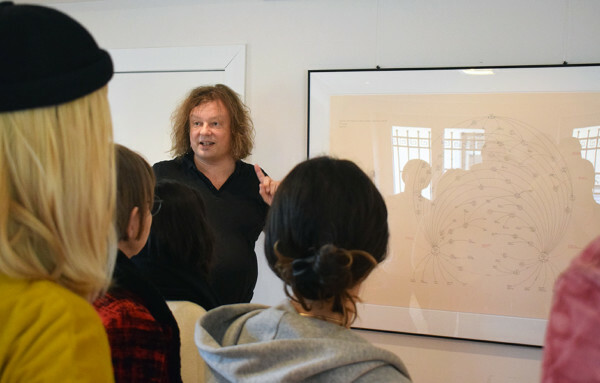 Many thanks to the computer scientist and art collector Prof. Robert Tolksdorf introducing our participants to his collection of drawings by MARK LOMBARDI and his project LOMBARDI NETWORKS. 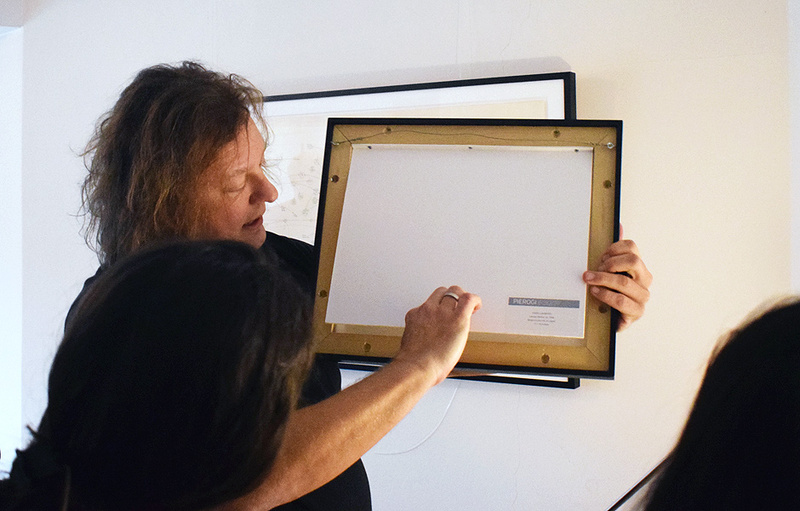 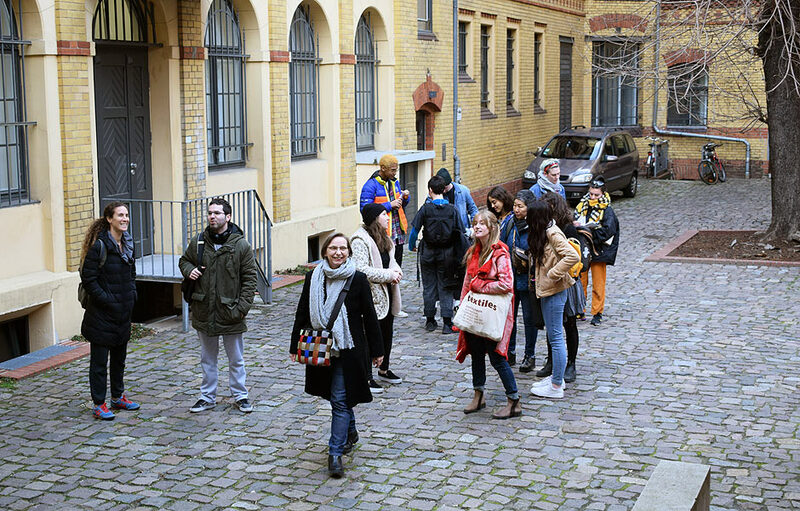 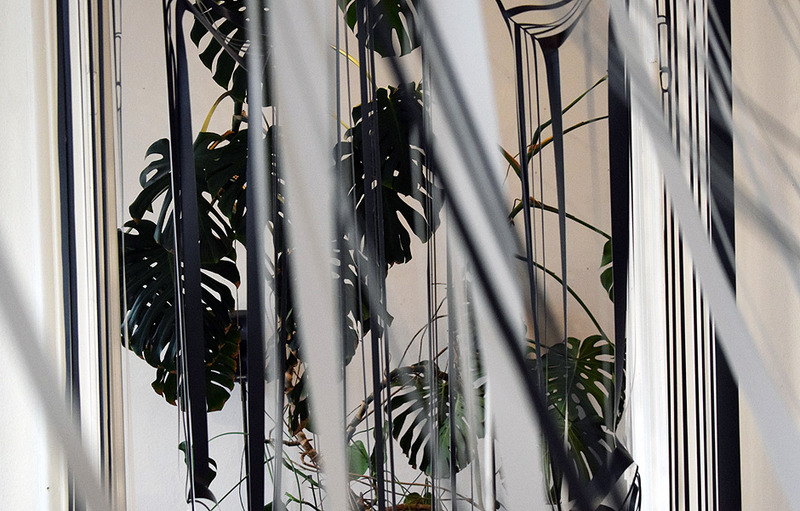 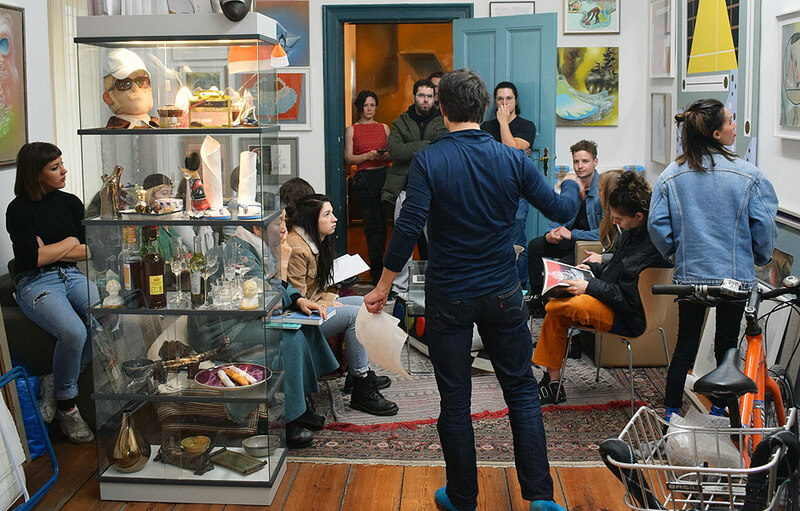 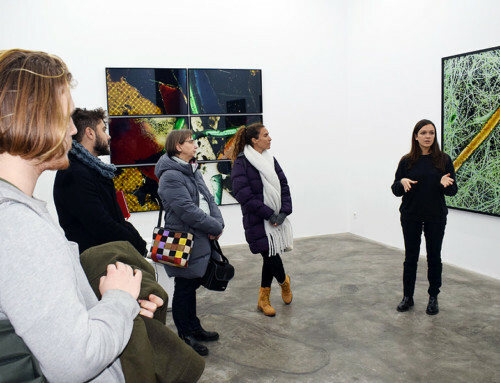 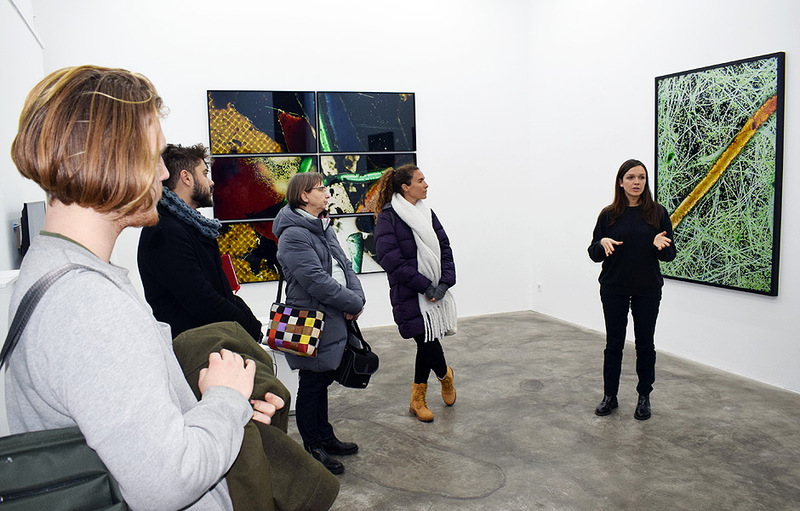 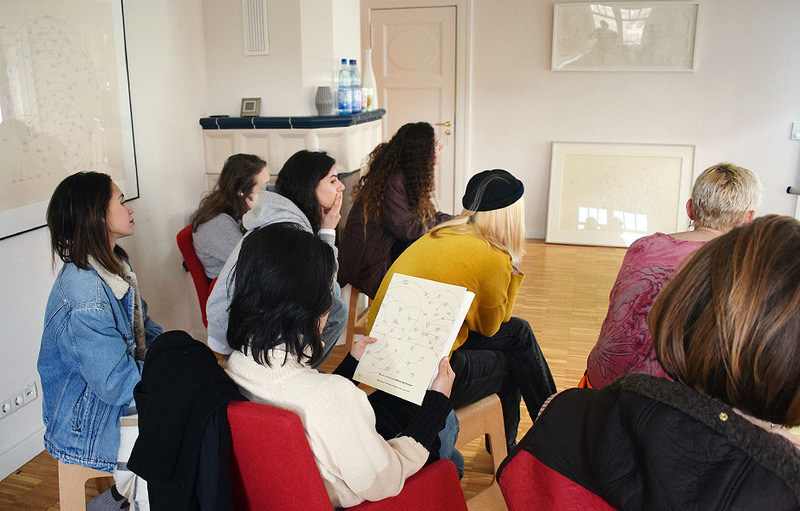 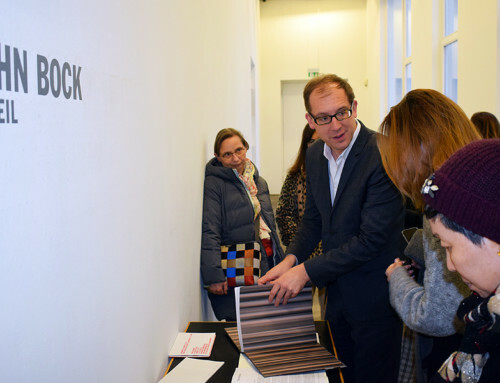 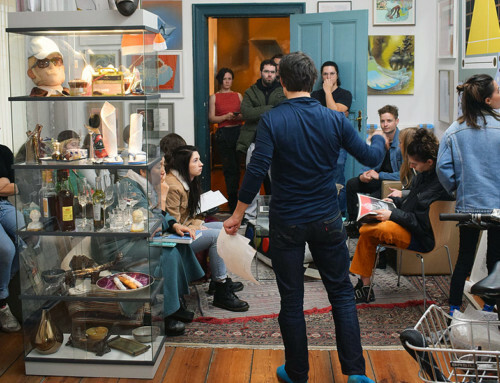 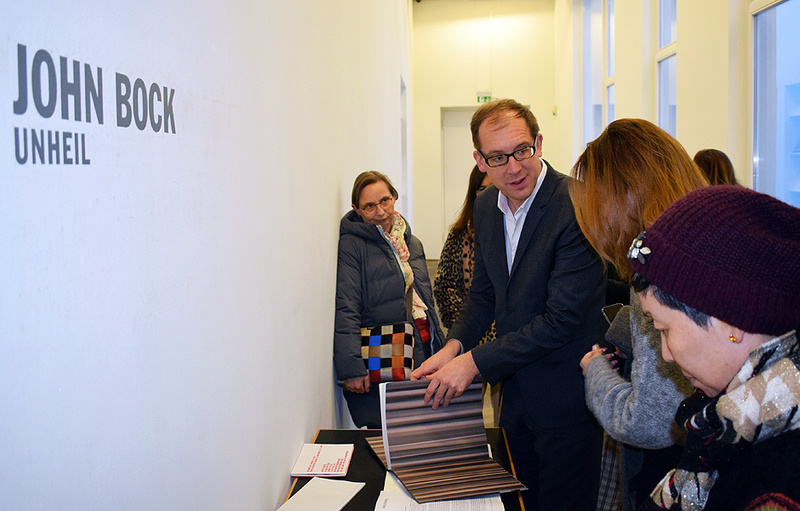 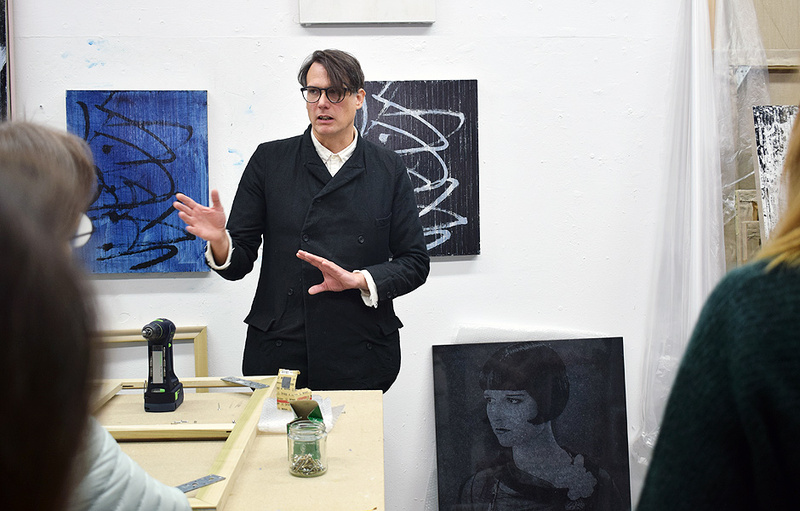 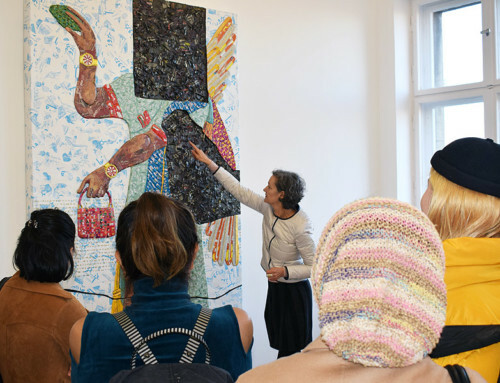 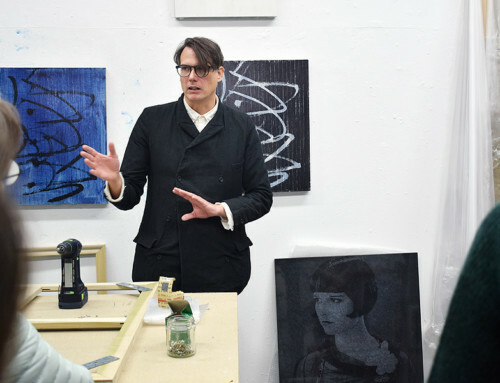 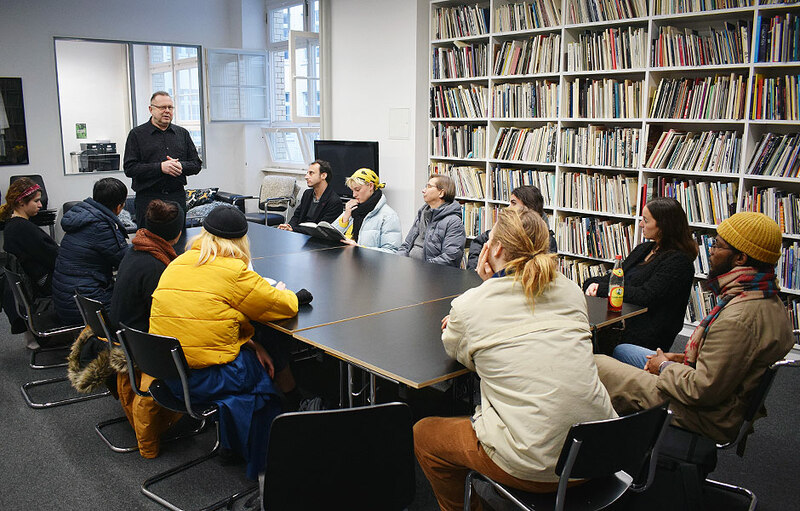 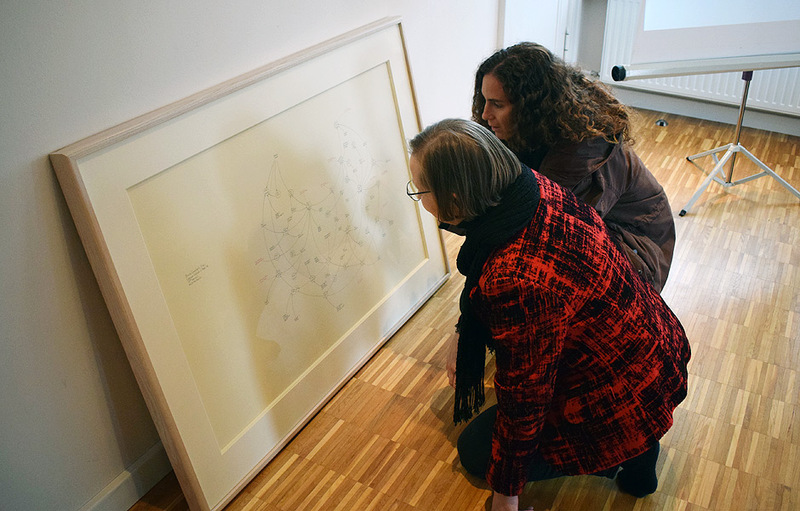 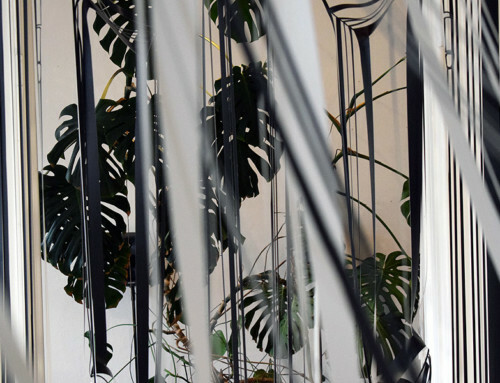 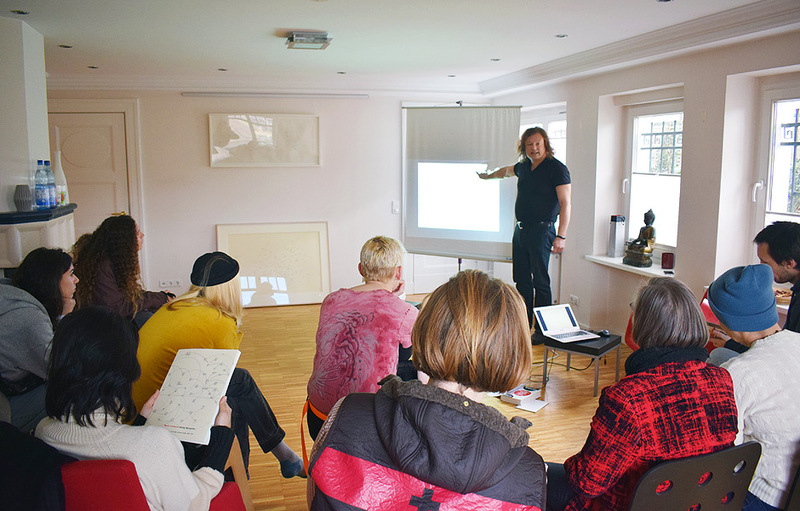 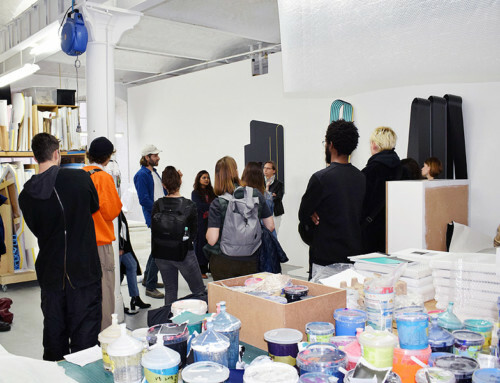 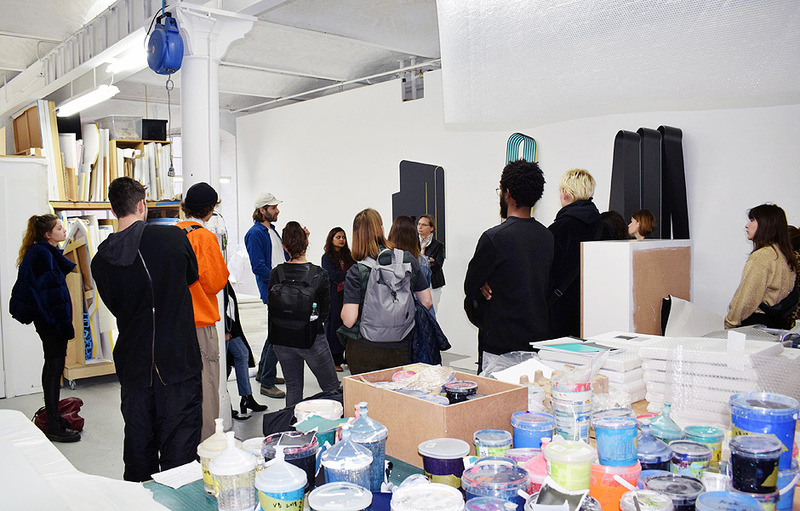 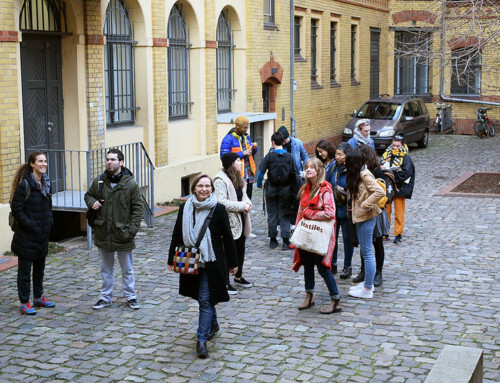 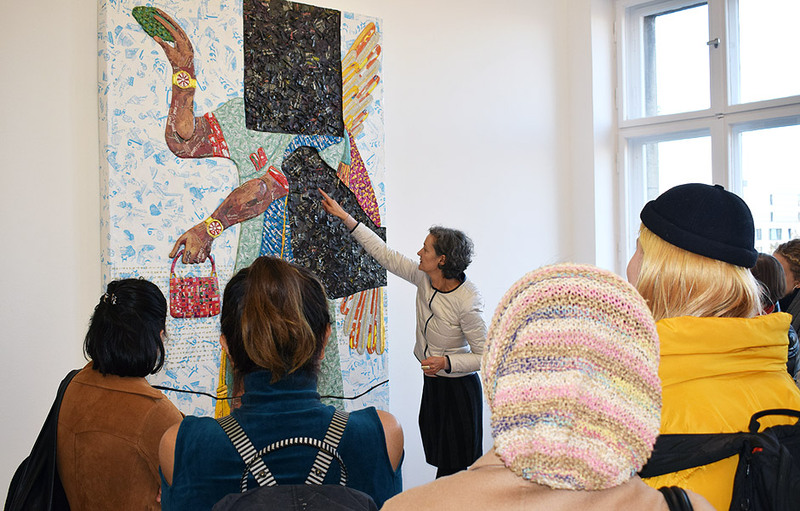 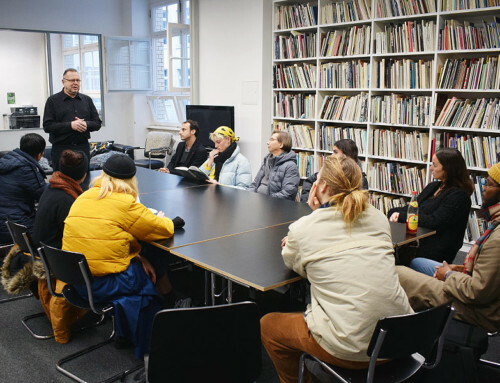 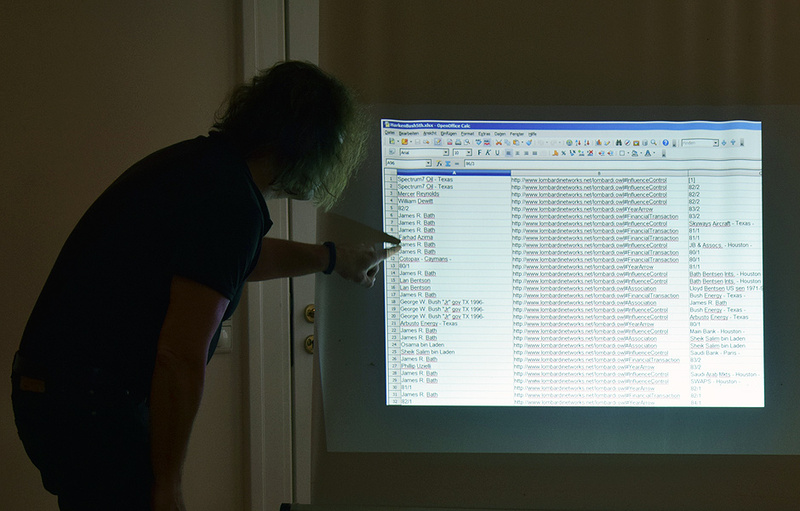 The visit is part of the BAI Studio Program | Berlin Artist Residency & Art School. 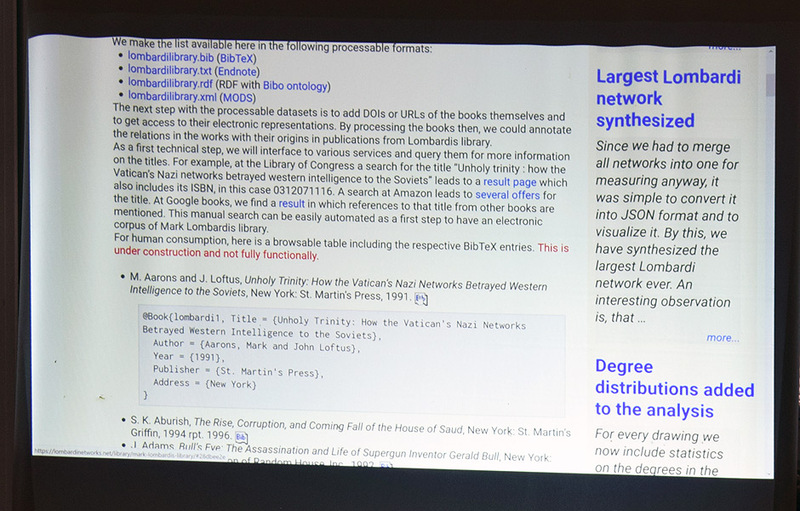 More information on the ROBERT TOLKSDORF & MARK LOMBARDI NETWORKS Websites.